Sue was appointed as Managing Editor in 2000, a role she shares with Susan Wright. In this position she is responsible for series editing, supervising internal and external editors, copy editors and indexers, and is personally involved in editing MOLA monographs and popular books. Sue has previously worked as a freelance archaeologist and archaeological editor, and has directed excavations on prehistoric, Roman, Anglo-Saxon and medieval sites. She has specialist knowledge of monastic archaeology, and of cemetery archaeology and artefacts, in particular Anglo-Saxon cemeteries. She has a distinguished publication record and has written and edited major archaeological monographs. 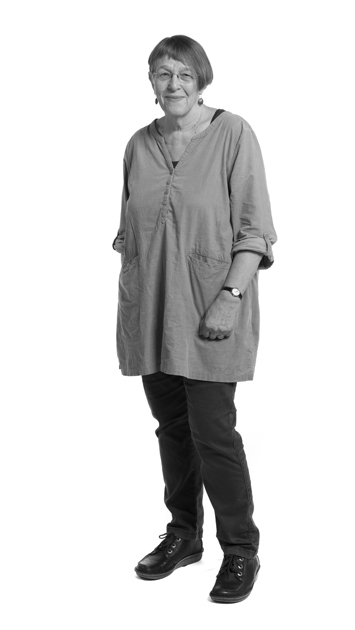 Prior to this role, Sue directed and worked on archaeological excavations around the UK and on the publication of her own excavations and English Heritage sites. She is author of monographs on Sewerby Anglo-Saxon cemetery, Bordesley Abbey, Cannington cemetery and the Anglo-Saxon cemeteries at Mucking and undertook the academic editing of the 2005 Sutton Hoo report for the British Museum. During her work on the Mucking cemeteries she was a Special Assistant in the Department of Medieval and Later Antiquities at The British Museum.